Do you like Double City Bus 3D Parking? Share it with your friends. 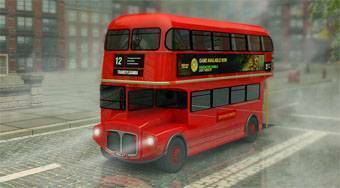 Double City Bus 3D Parking - Get behind the steering wheel of the popular London double-decker bus and park it at designated places.